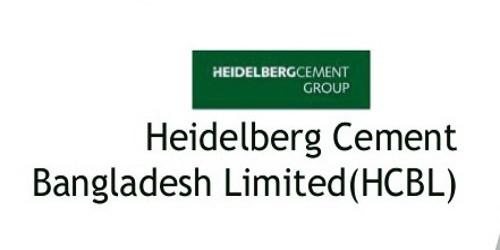 It is a broadly described annual report of Heidelberg Cement Bangladesh Limited in the year of 2012. The Company contributes a substantial amount to the National Exchequer by way of duties and taxes. Heidelberg Cement Bangladesh Ltd. contributed to the National Exchequer Taka. 2330 million in 2012. The total income of the company in 2012 has reached the BDT 1088 million. The company turnover has crossed the BTD 1088 Crore mark showing a robust growth of 27.82% against last year. The gross profit & net profit have also increased compared to the previous year showing Earnings per Share BDT 22.85. Fiscal performance in FY12 was favorable, notwithstanding increasing subsidies. The overall budget deficit in FY12 Is estimated at 4.8 percent of GDP. Domestic financing of the deficit declined to 3.2 percent of GDP, from 3.5 percent in FY11. Company’s dividend policy is to maintain the consistency and to recommend dividend commensurate with the performance of the company. The Board of Directors recommends cash dividend of Taka. 5/- (Taka five) per share for the year ended 31st December 2012. As of 31st December 2012, the share capital amounts to Taka. 565,035,800 and is divided into 56,503,580 ordinary shares of Taka. 10/- each. All issued shares are fully paid.